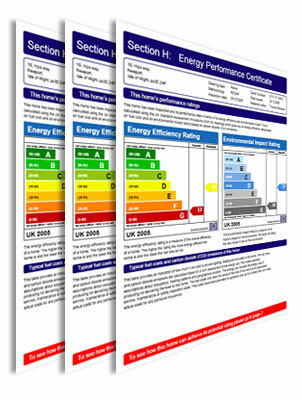 Welcome to Energy Evaluations and Solutions Ltd.
EPC's are required energy assessments ratings Certificates for all commercial and residential properties. In order to tackle Global Warming the need to conserve and manage our use of energy, the Government has introduced legislation in line with the European directive for the Energy Performance of Buildings which requires that every building that is marketed for sale or rent must be assessed and provided with an Energy Performance Certificate or an EPC. An Energy Assessment will establish any buildings Energy Efficiency i.e. energy use and carbon emissions ratings coupled with recommendations on how its energy performance and carbon emissions might be improved. We offer the full range of EPCs for Commercial and Residential property. We specialize in this function so our aim is to meet the needs of our clients focusing on energy rating only. We therefore concentrate on providing a dedicated and efficient service irrespective of whether you are a company, property professional or an individual. If you wish for a high quality and superior service we would be delighted to discuss your needs and how we can assist in helping you achieve your goals. Our commitment to excellence and thorough assessment will drive us to meet those needs. Our services cover all the areas in and around Ipswich, Suffolk, and Sudbury.